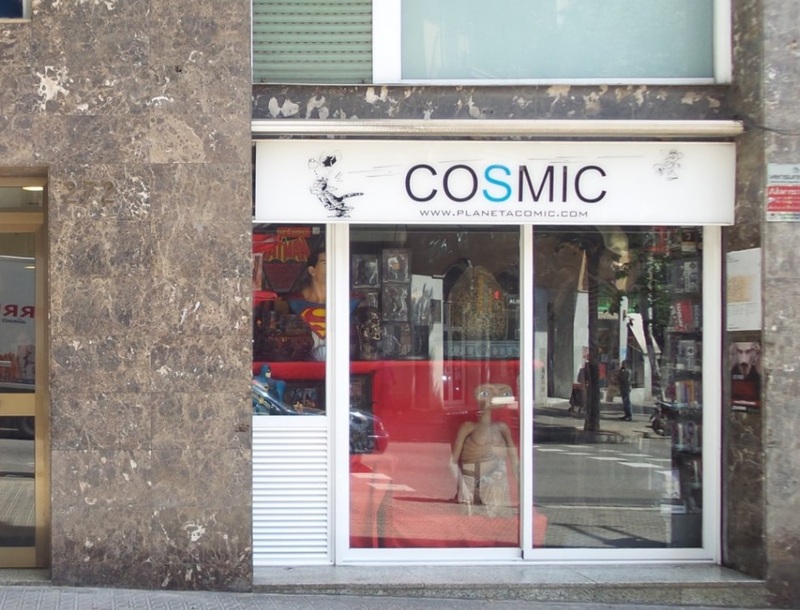 Barcelona has a lot of comic shops dotted around the city, each one has it’s own specialities but for anyone looking for a good selection of DC and Marvel comics and memorabilia Cosmic Comics is a must visit. 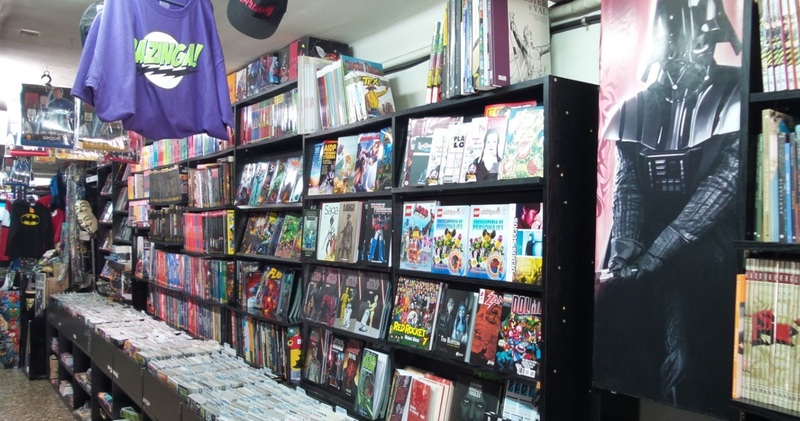 They have a great selection of main stream comics and graphic novels along with one of the best collection of DC and Marvel statues I’ve seen in Europe. It’s really easy to get to too being located a short walk away from Sagrada Familia and on the same road as Cosmic Wars a store owned by the same company which specialises in Star Wars memorabilia. There is a third shop owned by the same company near by too which specialises in Anime and Manga. The best way to reach Cosmic Comic is by the subway or any of the numerous buses which go to Segrada Familia as it’s one of the top tourist hot spots in Barcelona. Once there the shop is a short walk away. 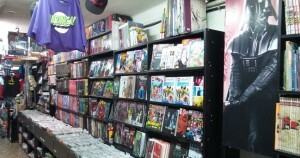 The shop is well stocked with the latest comics translated into Spanish and I think they also have some exclusives too.